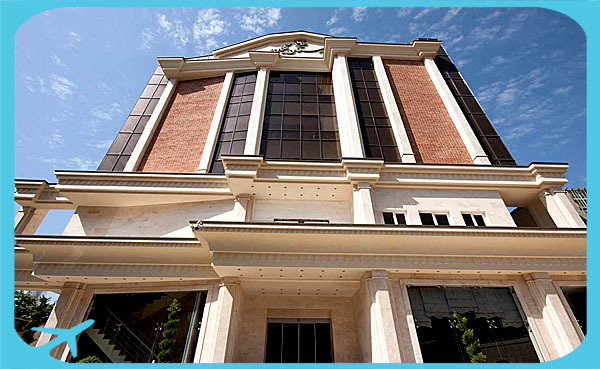 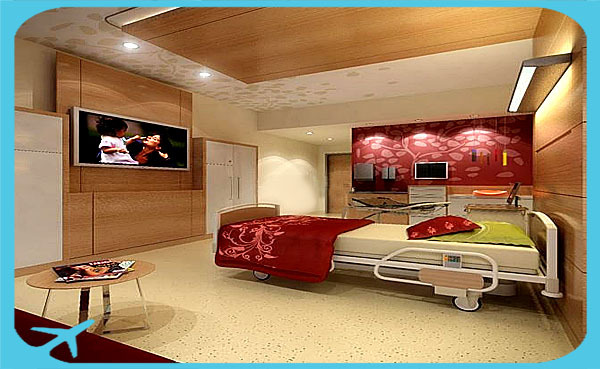 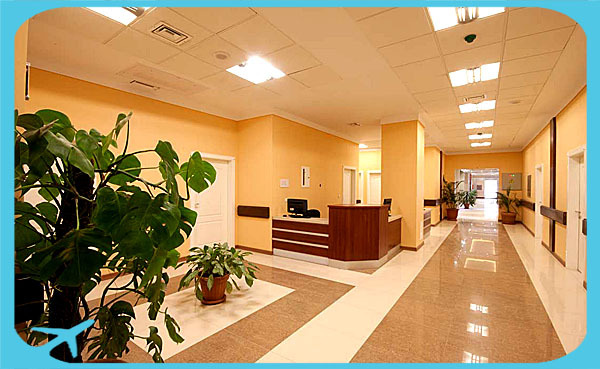 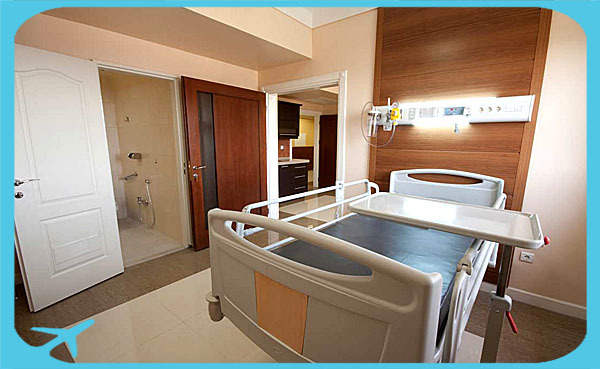 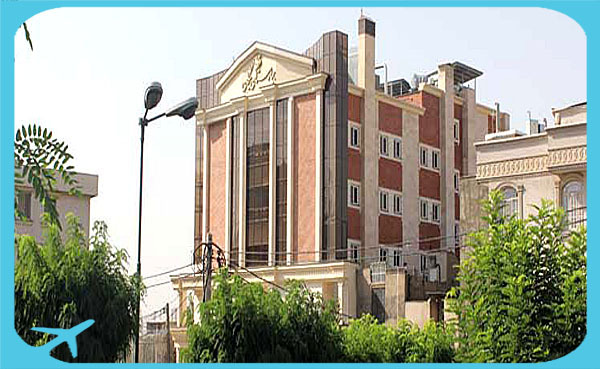 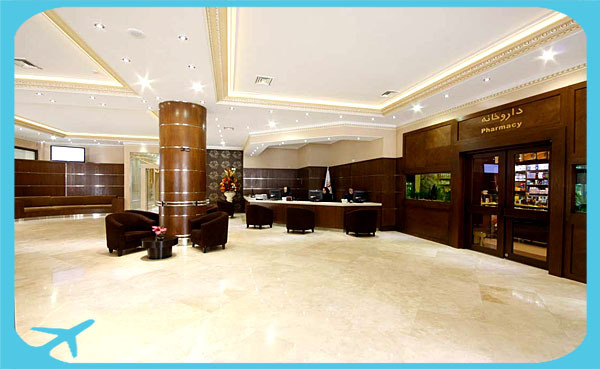 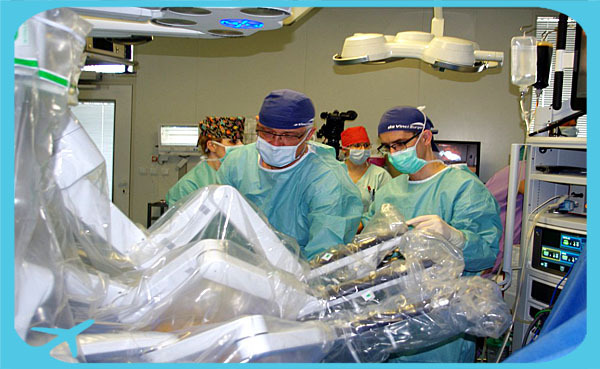 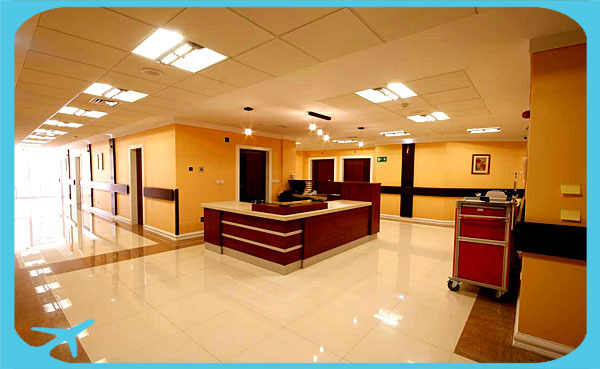 On June 27th, 2011 Nikan hospital-hotel was officially opened. 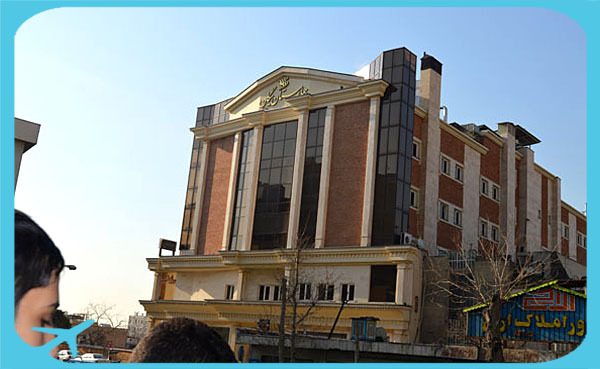 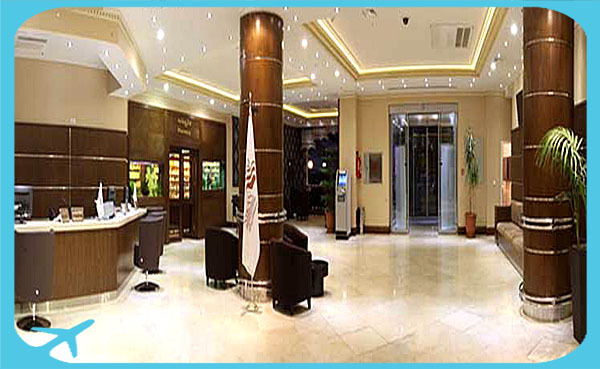 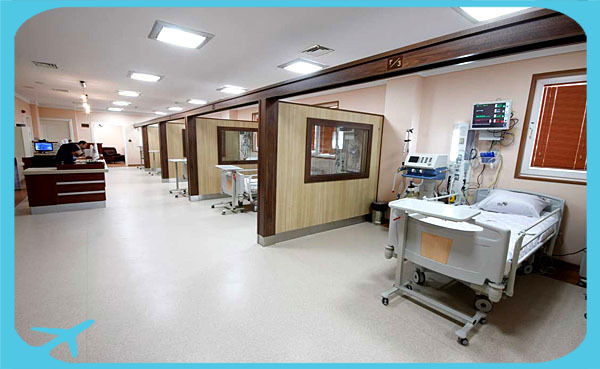 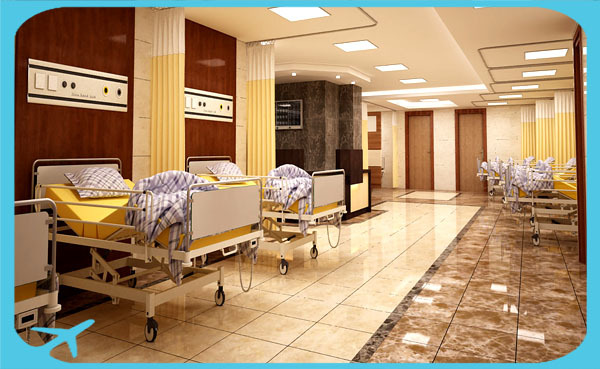 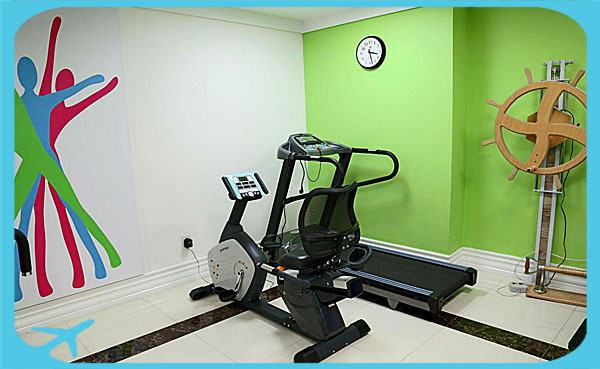 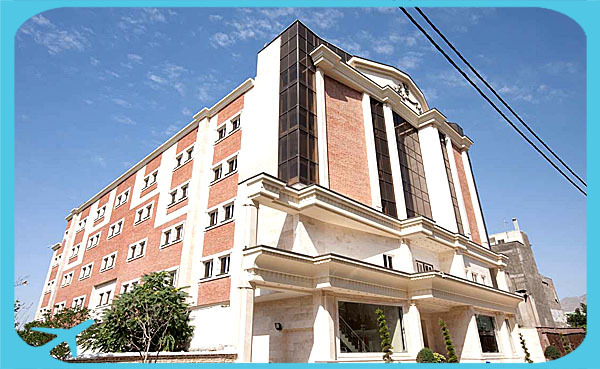 During the first year of evaluation, Nikan got the first high rank in Accreditation and Patient safety and became the first private hospital in Iran to earn the Green Award International certificate. 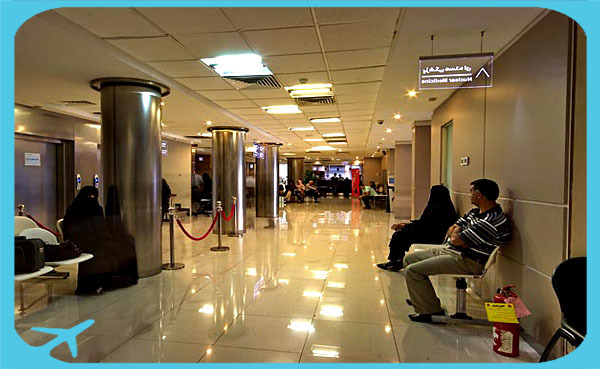 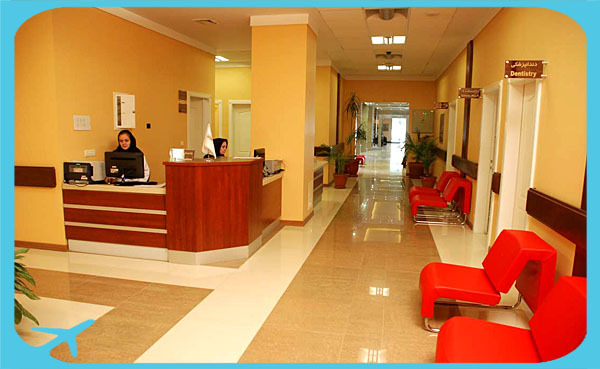 From 1990s, customer oriented and patient centered approached the accretion in quality of health service became the policy of health system of Iran. 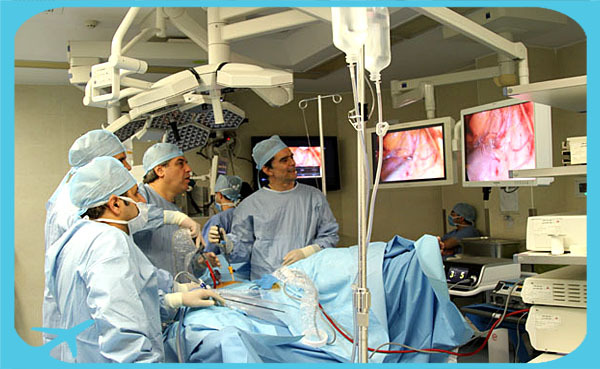 Within this new and modern method through which the patient, as well as the client, were considered the center of services. 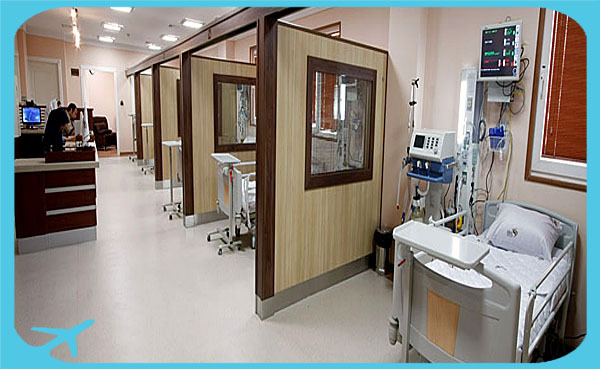 The center could successfully have recruited so many managers and became the basis for customer oriented culture in the hospital.